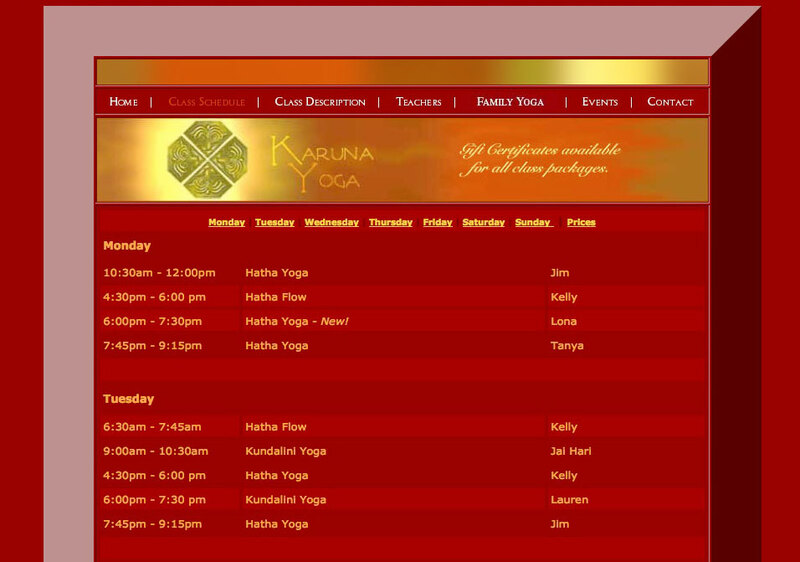 Karuna Yoga was a yoga studio in the Los Feliz district of Los Angeles run by Kelly Wood. I took over maintenance and updates for their website, designed some flyers for events at the studio, and updated their teacher’s training manual. 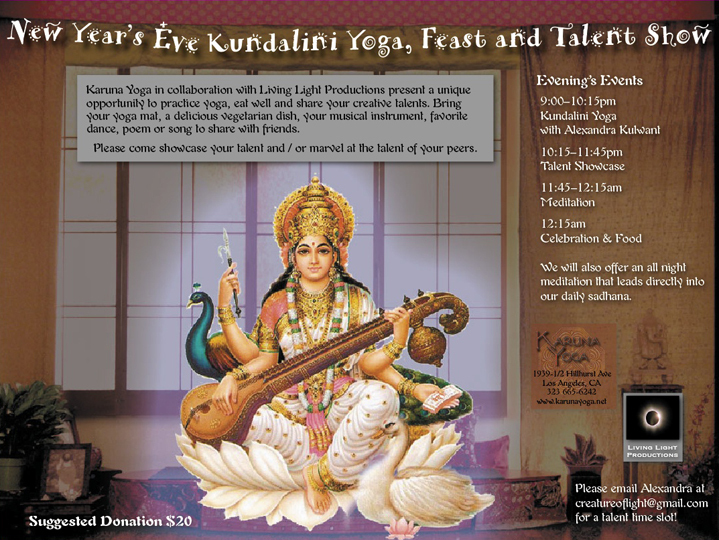 I was also a Kundalini Yoga teacher there.